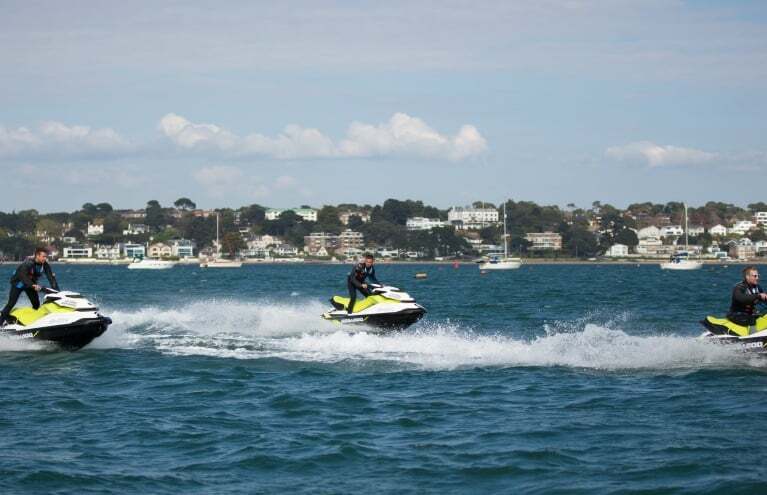 Jet skiing is the water going equivalent to riding a motorbike and is a huge adrenaline rush as the acceleration and agility of these light weight craft. Some machines are capable of reaching over 70mph+, cruising along with a group of friends can be hugely fun and enjoyable. 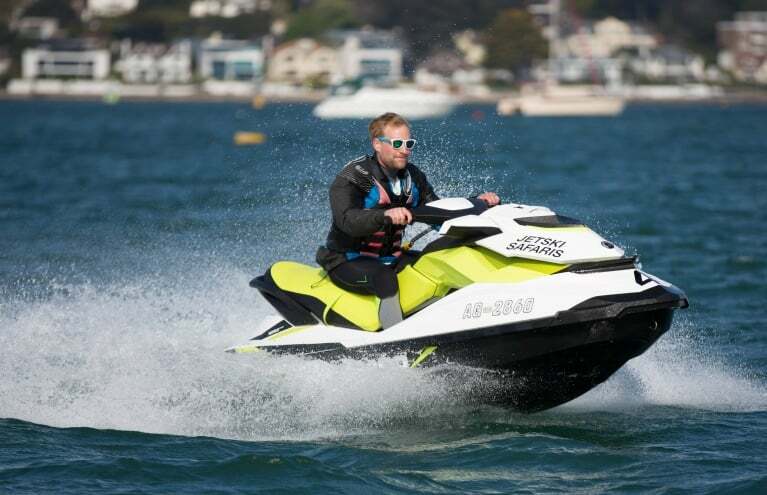 With 12 experiences spread over four locations on both lakes and the open sea, and expert instructors to teach you to use the craft properly, there has never been a better chance to try Jet Skiing! Enjoy 6 Flyboarding sessions in Dumfries with this incredible half day flyboarding experience. Can my son accompany me on the jet ski as a passenger? 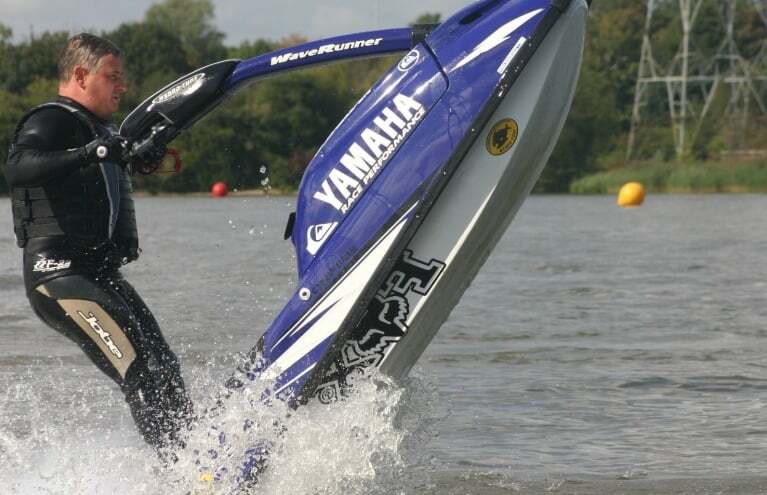 Some of the Jet Skiing experiences are happy to allow an additional passenger on the back of your jet ski. This can occasionally come with a surplus of Ã‚Â£10. 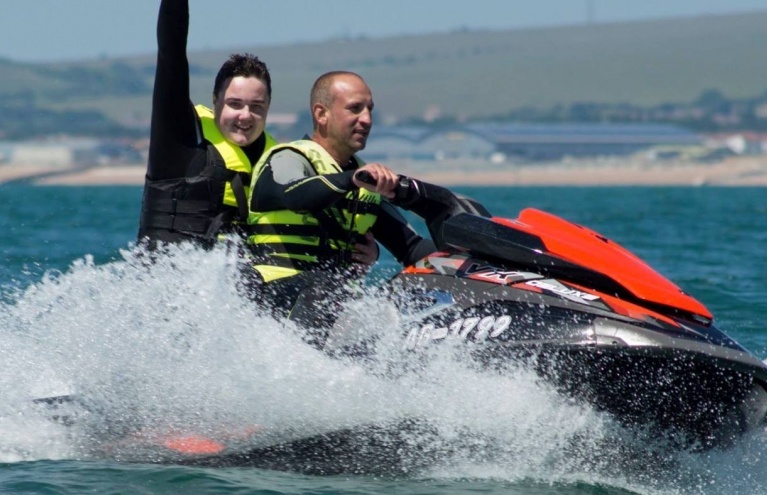 The minimum age of a jet ski passenger is 12. However, some companies may have stricter restrictions. 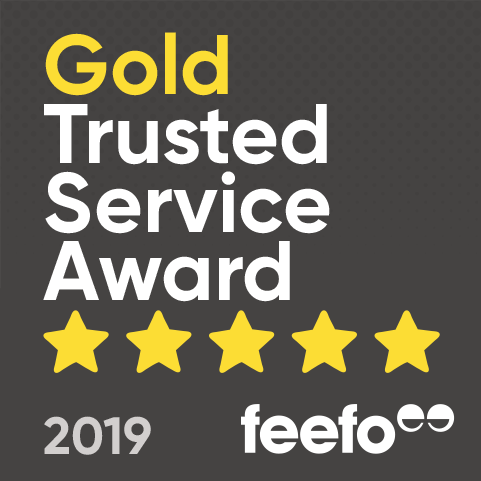 Please enquire on the product page to find out more specific information.